Oribel Cocoon high chair review - Which? 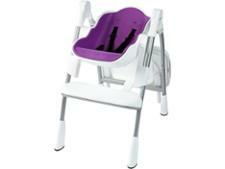 The futuristic and eye-catching Oribel Cocoon high chair will certainly make a statement in your kitchen. But will this multi-stage high chair also prove its value with the range of features it can offer, including a magnetic tray, reclining seat and six height adjustments? We've tested it in our lab - read our thoughts in the full review. We have tested 54 high chairs and found that there are 0 Don't Buys and 7 Best Buys. 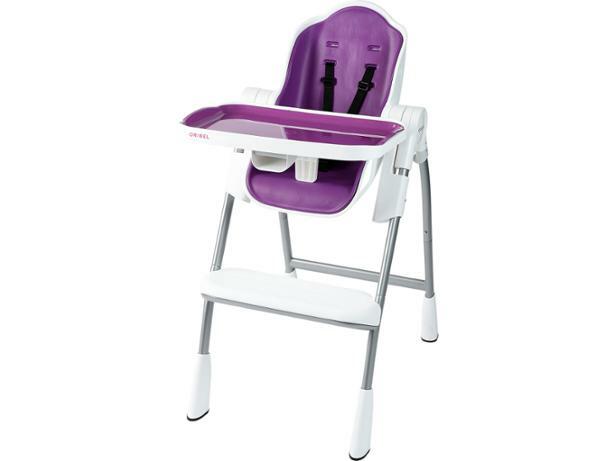 Buying a high chair? 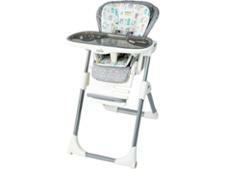 Whether it’s a Stokke Tripp Trapp or a Chicco or Joie high chair, this Which? guide covers everything you need to know before you fork out including harness types, high chair safety, what makes a comfy seat. Our pick of the best high chairs includes Chicco, Cosatto and Stokke and a high chair Best Buy that costs less than £30. 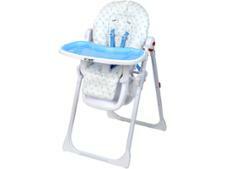 Pick from the best standard, multifunction, convertible and portable high chairs in our independent reviews. Which? 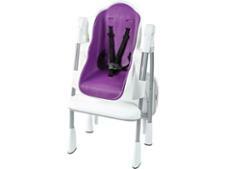 is the only reviews site that puts high chairs through tough safety and durability tests based on British Standards. We'll tell you how safe a high chair is, how easy to put together, clean and use every day.